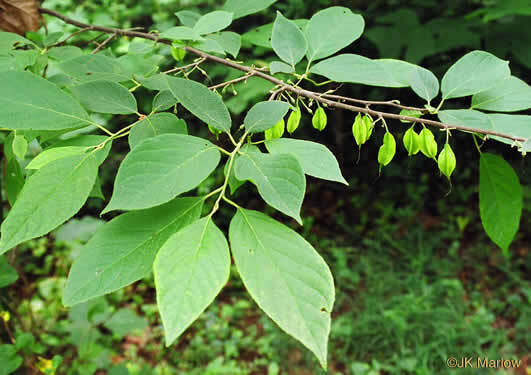 Your search found 7 image(s) of leaves of Silverbell, Spicebush and Storax. 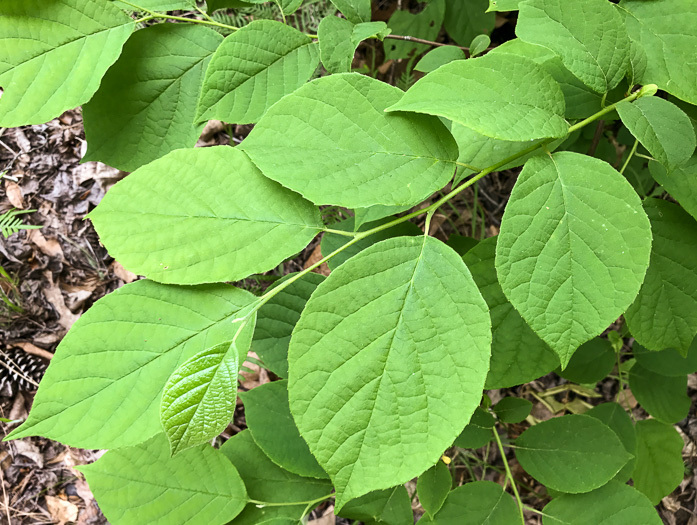 Leaves ovate in shape, decreasing in size toward the base of the twig, per Wildflowers & Plant Communities of the Southern Appalachian Mountains and Piedmont. 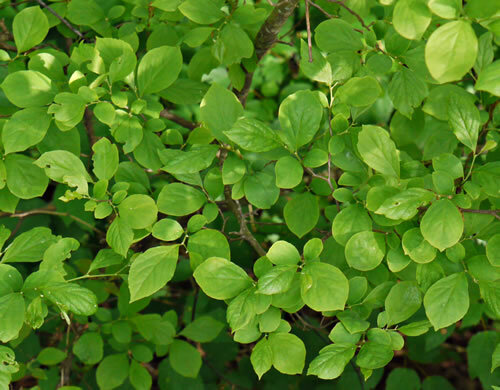 Leaves oblong, ovate to elliptic or oblong-ovate; finely serrate, per Trees of the Southeastern United States. 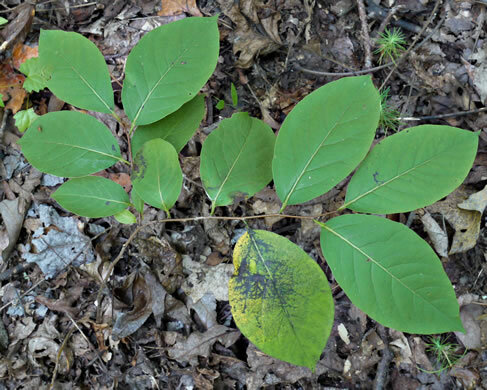 Leaves broadly obovate to nearly orbicular, finely and irregularly serrate, per Trees of the Southeastern United States. Leaves elliptic-oblong, about 2x as long as wide, per Weakley's Flora. 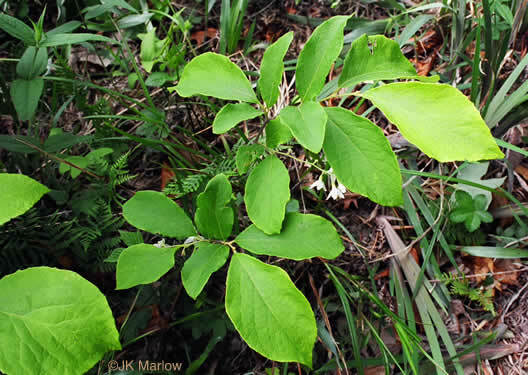 Foliage quite similar to Halesia diptera, per Trees of the Southeastern United States. 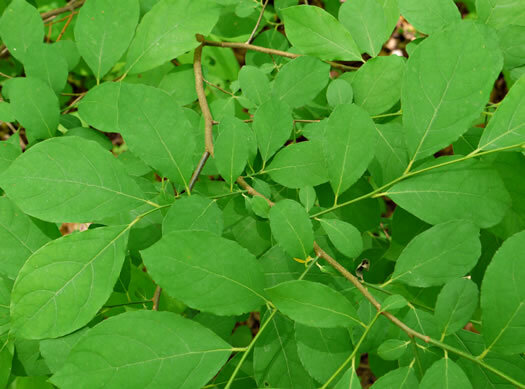 Leaves suborbicular to widely elliptic or obovate, the longest ~ 5-14cm long, per Vascular Flora of the Carolinas. 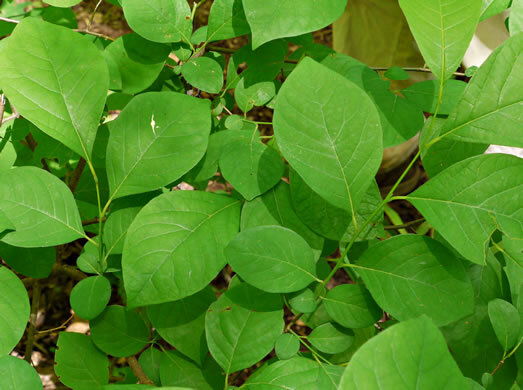 Leaves narrowly elliptic to ovate or obovate, usually 2-8cm long, per Weakley's Flora.